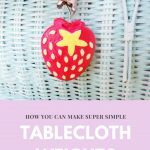 It’s easy to think that crochet is a craft for fall and winter months but there are lots of fabulous projects that you can make any time of the year! 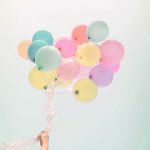 If you’ve been to this blog before you will recognise Ayda’s name! 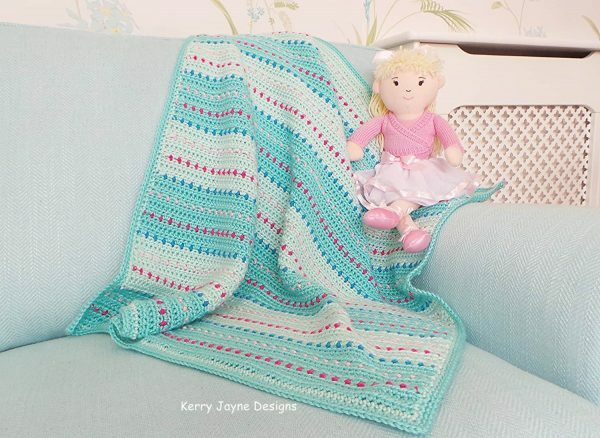 It’s wonderful that she has gone on to create some fabulous creative crochet patterns for Mollie Makes. I love a good biscuit and any novelty British biscuits are like kryptonite for me! Those Pink wafers are amazing. 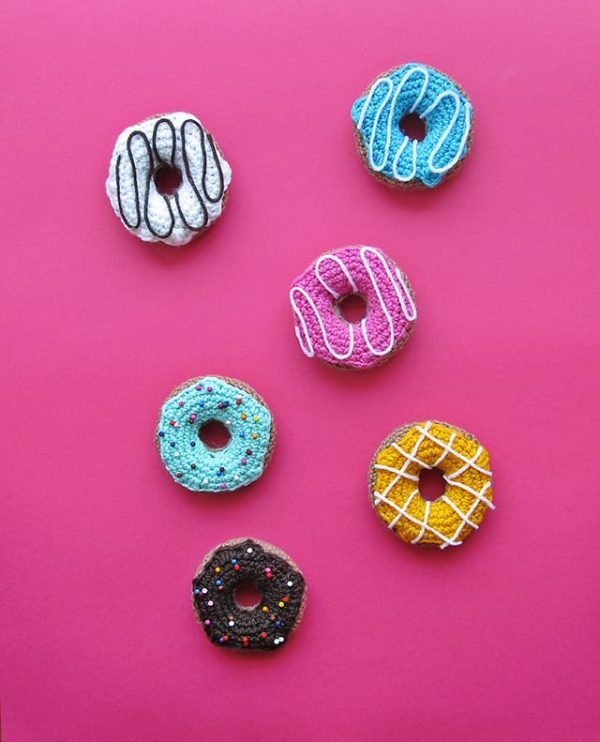 How fabulous does these look?! I love them! I think the centre of these is a polystyrene shape, which helps them keep their plump shape. They’re so cute! 4. Crochet iPhone cover from here on the blog! 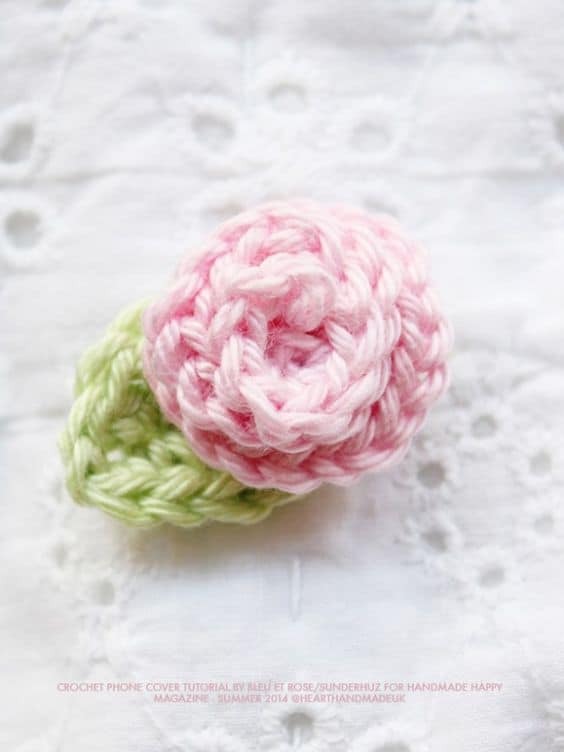 If you don’t want to crochet a phone cover, you can at least learn how to Crochet a rose! The colour in this blanket is absolutely fabulous! 6. 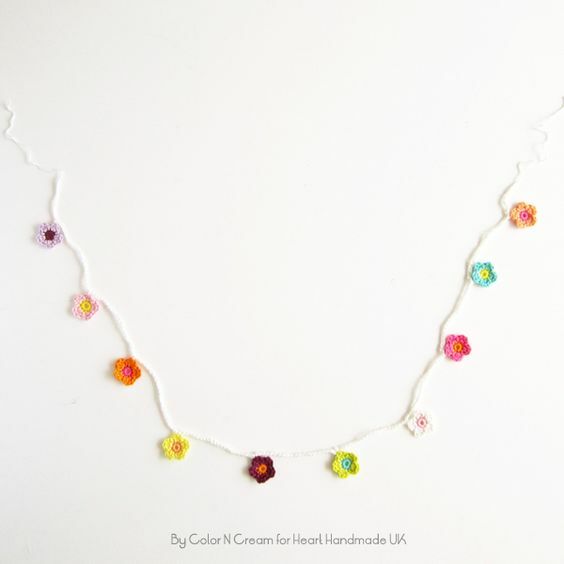 A Pretty Flower Garland here on the blog! How lovely is this garland? I’m so honoured the Jenn of Color n’ Cream created this project for the blog! 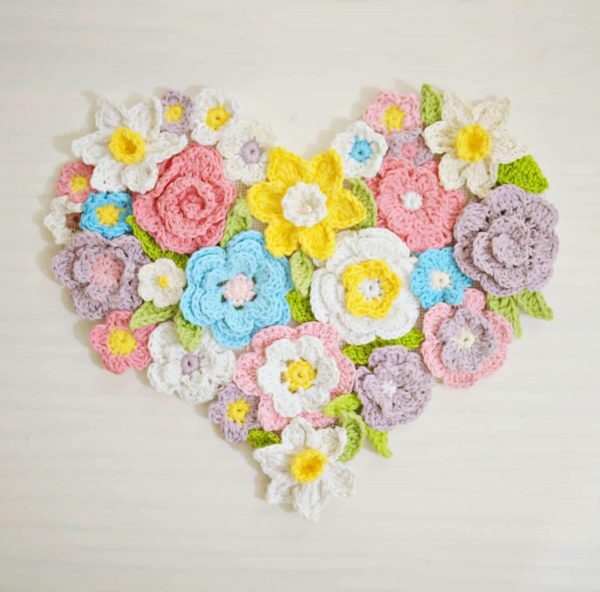 As soon as I saw this crochet wall art I fell in love! So full of the joys of spring! These would make excellent pin cushions. 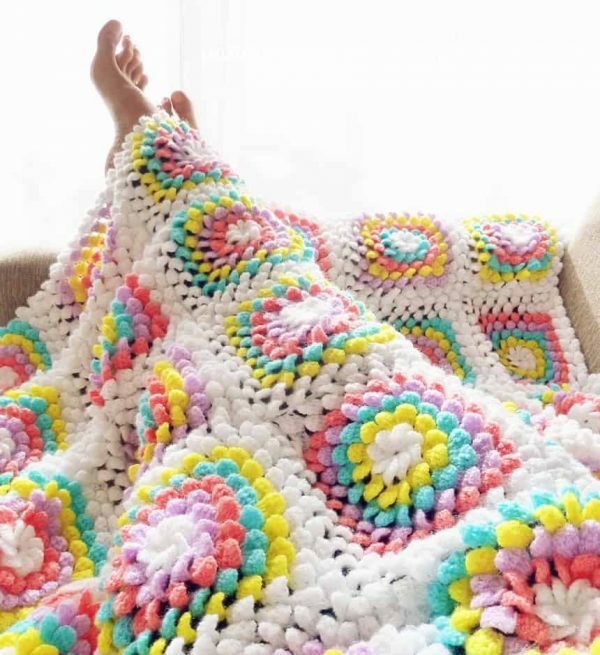 This floral blanket is ah-mazing! 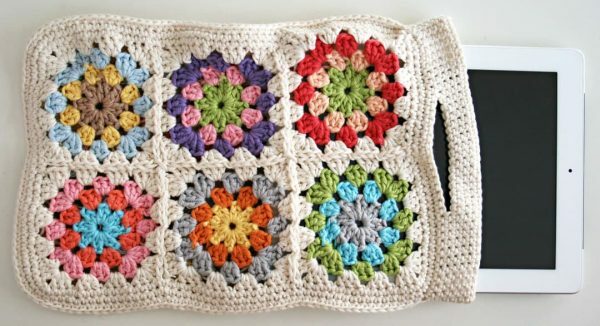 If you love to crochet granny squares then this pattern is perfect for you! Whether you have an iPad of your own or if one of your friends or family owns one, it could even become a great gift! 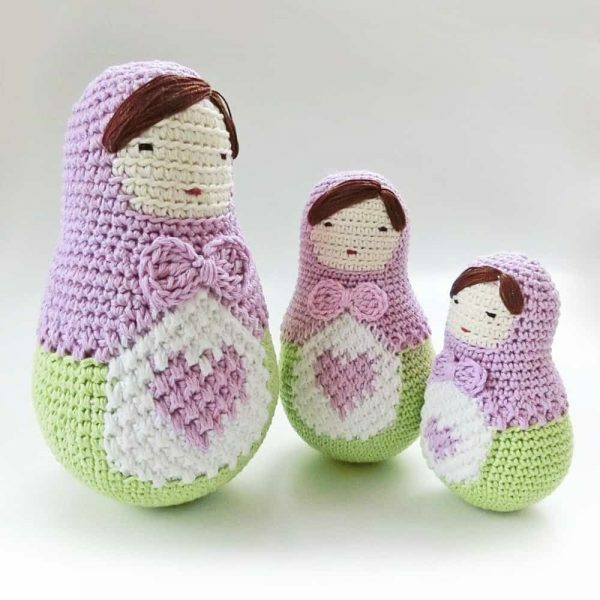 Have you crocheteteteted anything recently? I hope you like these patterns! 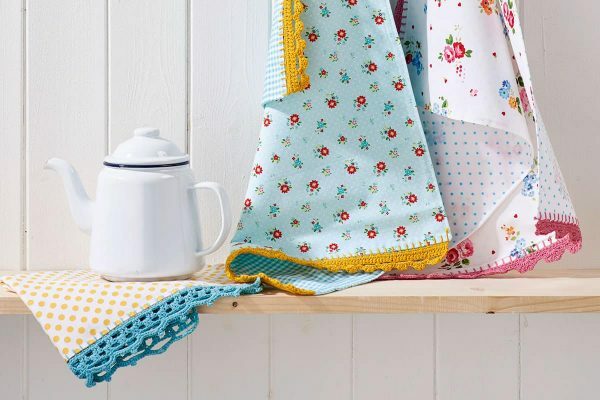 There are so many projects you could make all year round! So don’t feel limited to the winter months. 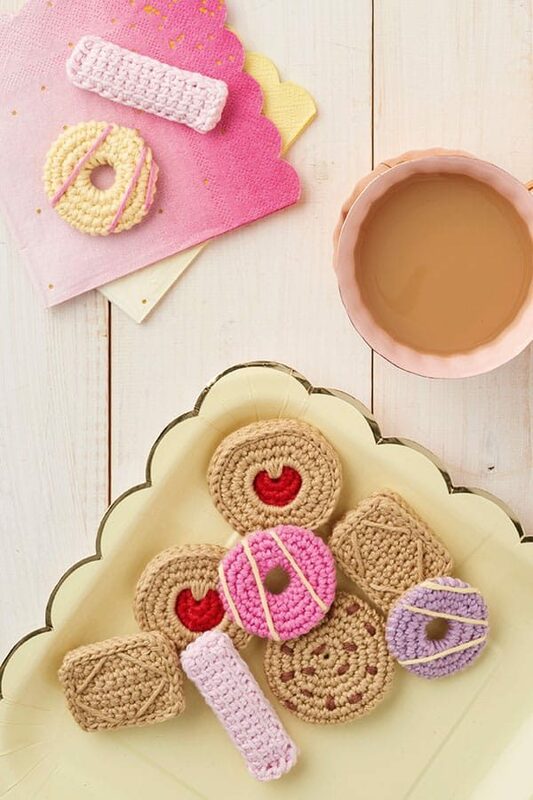 Are you going to make any of these creative crochet patterns? 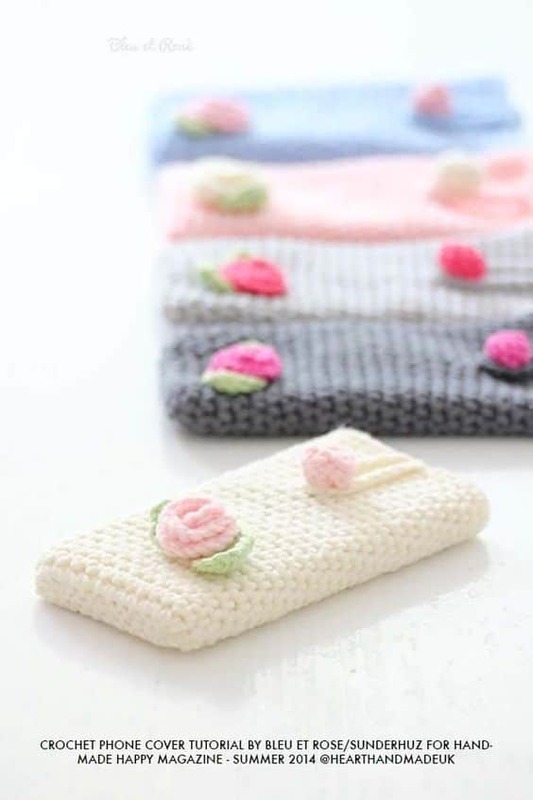 Your iphone covers are so pretty!